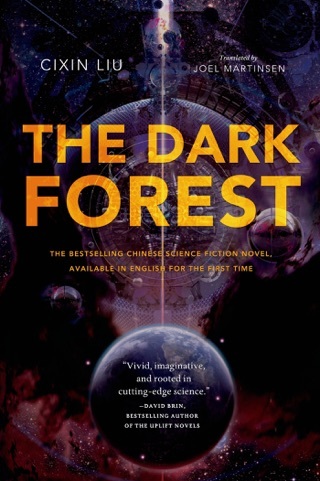 A phenomenon in China since its 2008 publication, the first part of Liu Cixin’s sci-fi trilogy loses nothing of the original’s wild ambition in translation. 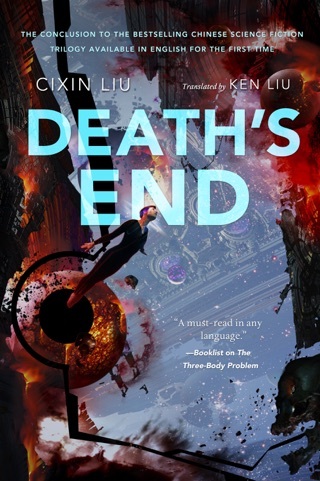 Set against the Cultural Revolution of the ‘60s and ‘70s, The Three-Body Problem introduces us to a struggling alien race—the Trisolarans—who are getting ready to invade Earth after intercepting signals transmitted by Chinese scientists. 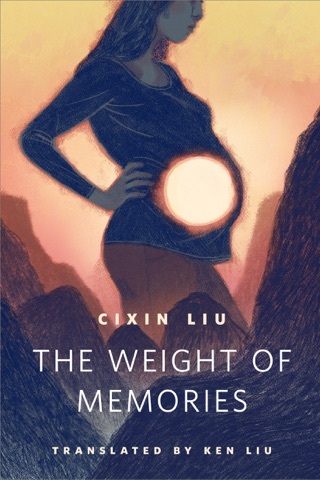 With its powerful apocalyptic tension and extraordinarily confident writing, Liu’s sci-fi tale provides fascinating and rare insight into Chinese culture. 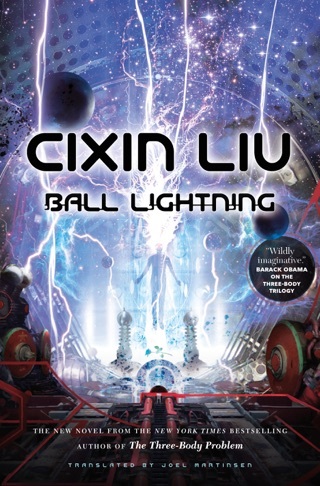 Fans of hard SF will revel in this intricate and imaginative novel by one of China's most celebrated genre writers. In 1967, physics professor Ye Zhetai is killed after he refuses to denounce the theory of relativity. His daughter, Ye Wenjie, witnesses his gruesome death. Shortly after, she's falsely charged with sedition for promoting the works of environmentalist Rachel Carson, and told she can avoid punishment by working at a defense research facility involved with the search for extraterrestrial intelligence. 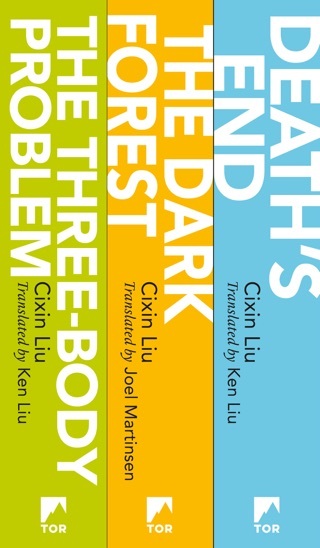 More than 40 years later, Ye's work becomes linked to a string of physicist suicides and a complex role-playing game involving the classic physics problem of the title. 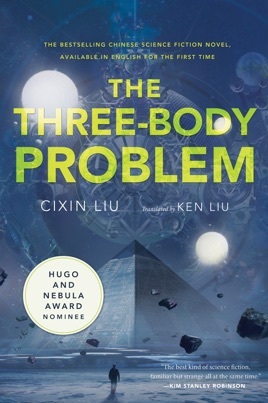 Liu impressively succeeds in integrating complex topics such as the field of frontier science, which attempts to define the limits of science's ability to know nature without slowing down the action or sacrificing characterization. His smooth handling of the disparate plot elements cleverly sets up the second volume of the trilogy.